The Research Institute of Ceramics at Ewha Womans University was founded in 1959 to lay a foundation for contemporary ceramics based on the study of Korean traditional ceramics. All those achievements for the past 40 years are attributable to tireless endeavors made by senior professors and researchers. As a result, the Research institute of Ceramics has become a community which promotes research and design with a profound profile at Ewha Womans University. 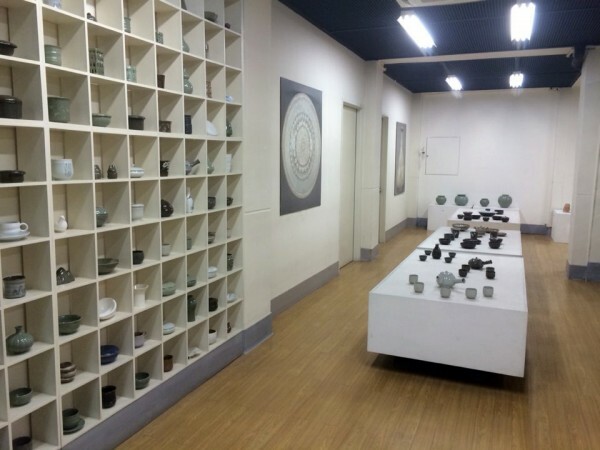 The institute was established as an affiliate to Ceramic Department after the department was born in Korea for the first time at Ewha Womans University. Professor Hwang, Jong Gu, the first head of the institute, insisted that ceramics education should not only focus on training seasoned techniques but also promote research and experiment, managing the institute with focus on nurturing artists who create the aesthetics of ceramics. In its early days, the institute attempted to study celadons in traditional ways and gradually shifted its focus on to slip casting in parallel, laying a foundation for contemporary works. In particular, Professor Hwang, Jong Gu had placed a priority on developing glaze, exploring new clay bodies and emulation for white porcelains and Buncheong ware from Chosun Dynasty and Goryeo celadons. 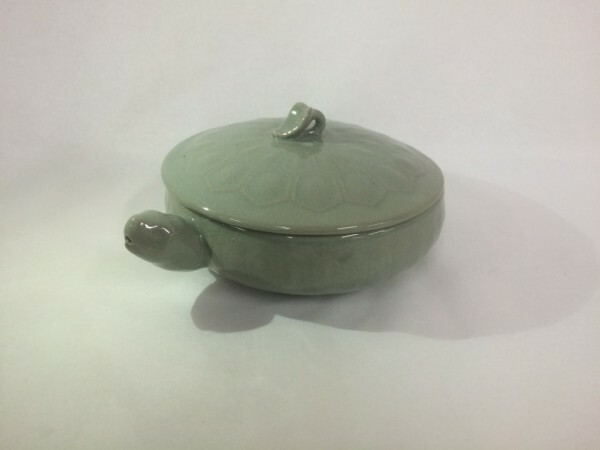 All the accomplishment following the tenure of Professor Hwang have served as a turning point for the institute to be highly appraised as the cradle of Goryeo celadons and made contributions to communicate the aesthetics of traditional ceramics to the contemporary ceramics community. In Korea’s history, ceramics are recognized as invaluable cultural legacy. However, despite the history and tradition of Korean ceramics outperforms those of other nations, its status is very poor in the ceramics realms. It may be because we lack in the recognition and understanding of importance of maintaining and inheriting tradition. Preserving tradition in itself is important, but what is more crucial is to re-interpret it in a contemporary manner by recognizing, inheriting and developing its values. Furthermore, we should continue new challenges for exploring techniques and surface decorations based on tradition in that we are required to assume unlimited responsibility for history. Therefore, the Research Institute of Ceramics at Ewha Womans University will continuously strive to promote new design and research in order to make contributions to the ceramics community. The Research Institute of Ceramics at Ewha Womans University published 'Study of Ceramic art' from its foundation until it was suspended in 2005. But, the institute decided to re-publish 'Study of Ceramic art'. The 23rd issue of 'Study of Ceramic art' can be highly valued since articles in the issue have become more academic. The issue consists of Engraving & Painting, The Essence of Buncheong ware by Park, Kueong-ja , 'The Study of Modernized Traditional Ceramic Art' by Minn, Se-won, 'A formative Artistry of ritual ceremonial vessels of 12th Century’s Celadon of Goryeo Dynasty' by Park, Noh-kyoung, 'A Study on Korean Modern Ceramic in the 1930s' by Eom, Seung­ hui, 'The Reproduction and Experimentation of Mangdong Kiln in the Late Joseon Dynasty' by Kim, Nam-hee, and 'Touch in Contemporary Ceramics' by Kmki, Jihye. It covers a variety of subjects on ceramics from Chosun Dynasty to today. 'Study of Ceramic art' will take root as one of the top academic journals on ceramics. 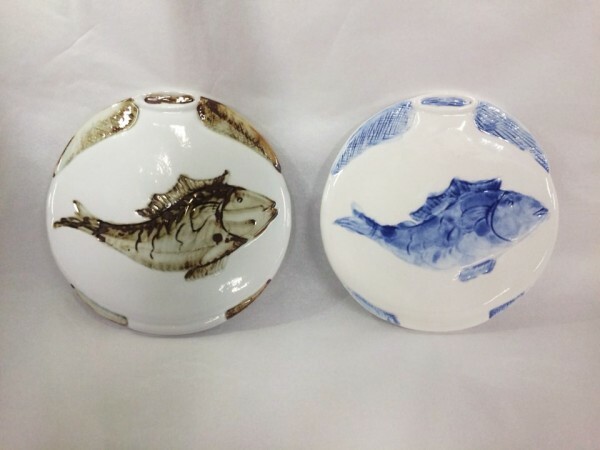 In December 2014, the Research Institute of Ceramics sold pot stands with fish patterns which are designed on its own. The institute’s marketing and communication efforts had been concentrated on campus only. But, it now plans to further expand its off campus marketing activities.